I have heard Kiwi have lots of garlic or feijoas when getting a cold. And we have the best drink called “Pocari Sweat”, which contains a balance of water and ions that is close to that of body fluid. The manufacturer Otsuka Pharmaceutical is the one of biggest pharmaceutical company in Japan, focuses on pharmaceuticals related to nutrition. Pocari is basically a sports drink, but it also enables smooth replenishment of lost moisture and ions when people get a cold. My dad always bought a lots of the blue and white bottles when I got a cold, and I drunk little by little until getting better. 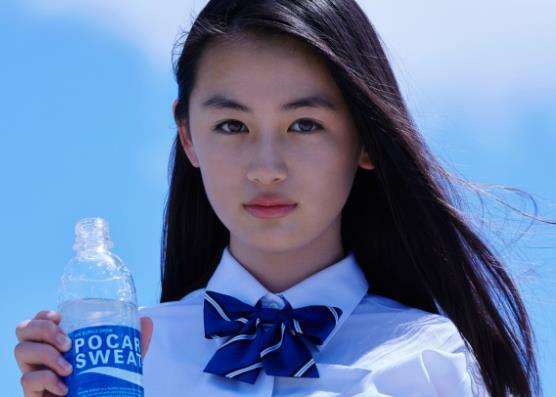 In regard to the name POCARI SWEAT, “sweat” was utilized in order to make the concept unmistakable, and “pocari” is a catchy word that conveys the image of a refreshing blue sky in Japanese. You can find this natural and genius drink at Japan Mart in NZ. 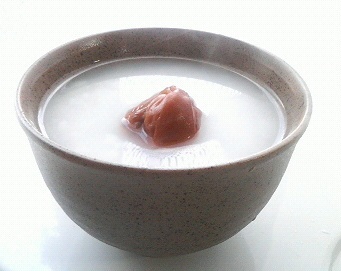 But be careful not to take medicines with Pocari, as the taste gets bitter! !